Innovative file manager with great functionality and various customizations. It includes a viewer of 30 graphics formats, MS Office, PDF, HTML, Fonts and other files with editing options; a mediaplayer (32 formats) and much more. - Perform file management tasks in the background: copy, compress, move, rename, delete files individually or as groups, applying batch rules. - Search for files using name masks or complex content filters. You can save search results and search conditions for future reuse. - View JPEG (with EXIF), GIF, PNG, TIFF, PSD and 30 other image formats individually or in a Slide Show. Copy image fragments to the clipboard. - Convert any images to JPEG, TIFF, GIF. PNG and BMP formats, recompress JPEG. - Manage text, MS Office, Photoshop, PDF, HTML and others documents, accessing documents contents. - Preview and install True Type fonts. - Quickly navigate through files and folders using bookmarks, shortcuts, color marks, history lists and filters. - Preview audio and video files (MP3, WAV and others), generate play-lists. 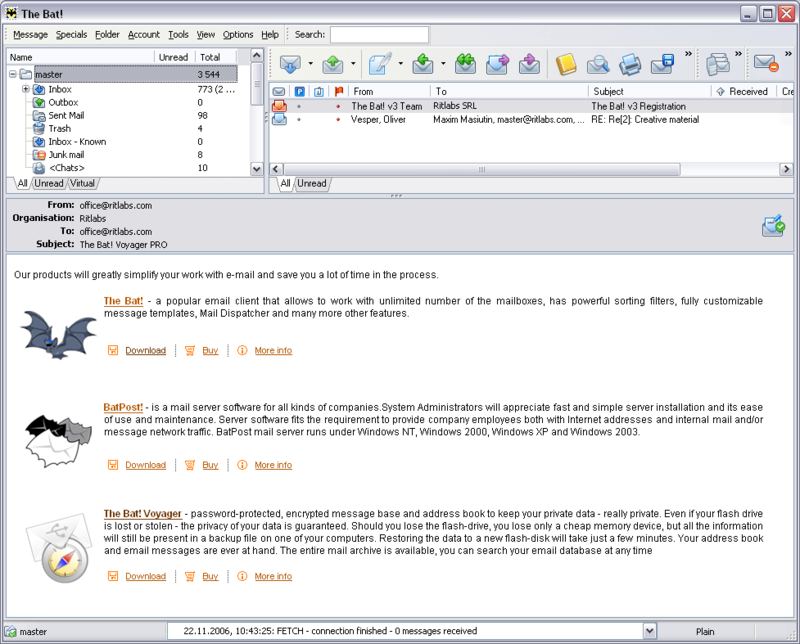 - E-mail files and folders using your default e-mail client. - Use, manage and easily configure files associations. - Work with the Windows console in a convenient graphical environment. - Work with ZIP, TAR, GZIP, ARJ, RAR and others archives. - Edit binary files in hexadecimal mode. - Create, save and restore your personal workspaces using AccelMan Interface Schemes. 12 predefined schemes included (Images Browser, Film Strip, Norton Commander and others). X-Fonter - X-Fonter is an advanced font manager and font viewer for Windows that supports all font types. The clear font previews make selecting the right font an easy task. You can also organize your fonts into custom collections and print font overviews. FileSee Lite - FileSee Lite is a powerful All-In-One file viewer and file manager. It is a combination of Text viewer, image viewer, mp3 player, midi player, hex editor, html viewer, vedio player and Zip decompresser. xp font viewer - xp Font viewer is a utility that allows you to view the fonts installed on your system. You simply enter a phrase and the program shows this phrase in different fonts. Thus you can clearly see your phrase written in different fonts. Font viewer - xp Font viewer is a utility that allows you to view the fonts installed on your system. You simply enter a phrase and the program shows this phrase in different fonts. Thus you can clearly see your phrase written in different fonts. Font viewer free for use - xp Font viewer is a utility that allows you to view the fonts installed on your system. You simply enter a phrase and the program shows this phrase in different fonts. Thus you can clearly see your phrase written in different fonts. Font Viewer utility - xp Font viewer is a utility that allows you to view the fonts installed on your system. You simply enter a phrase and the program shows this phrase in different fonts. Thus you can clearly see your phrase written in different fonts. Desktop Fusion - What if you could see images on your desktop in a viewer that is integrated into your desktop like it's part of the wallpaper? What if you could view any of 1000s of images manually or in a slide show? You can with Desktop Fusion by Higher Math. Free&Easy Font Viewer - Comfortable and free way to preview the fonts installed on your system. Opcion Font Viewer - Opcion Font Viewer allows you to view TrueType fonts one or many at a time.